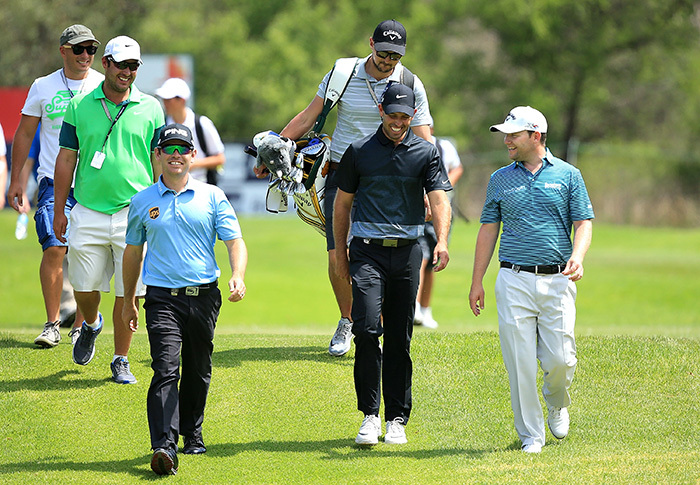 Six South Africans have booked their place at the Masters 2019. 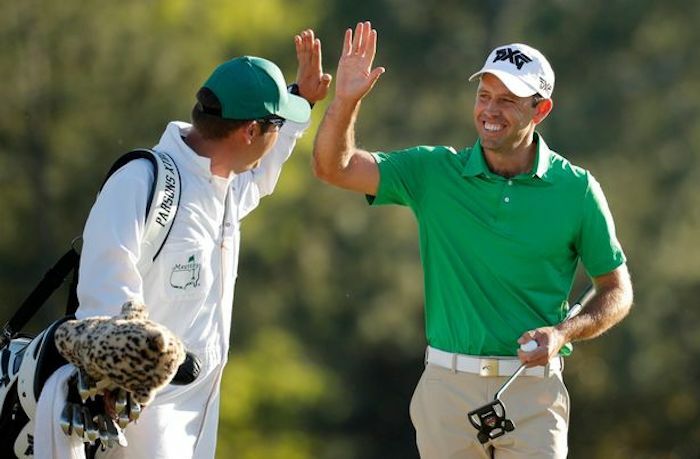 WADE PRETORIUS looks at their form and track record for the year’s first Major at Augusta. Current form: Schwartzel’s career is in something of a decline, with no less than three cuts in the last 10 outings; two of those outside the main PGA TOUR events. The South African has missed the cut in two of his last three visits, meaning he will lean hard on his 2011 win for ‘good vibes’ ahead of round one. 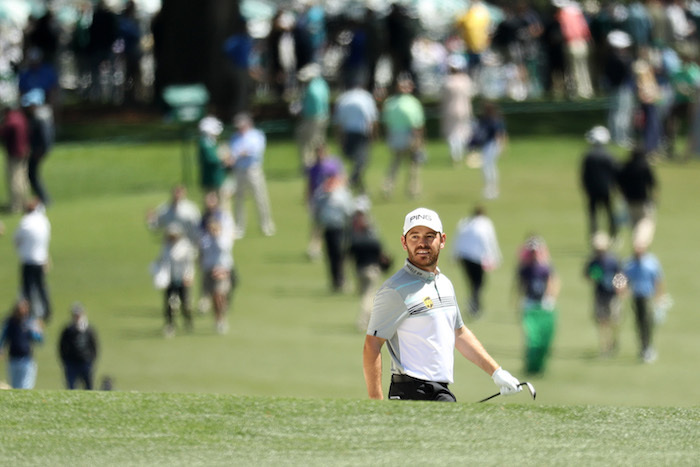 Current form: Oosthuizen’s Masters form isn’t as good as might be expected. He has made the cut in his last four outings, which bodes well for course form. T2 at the Valspar Championship and T5 at the WGC-Dell Match Play means SA’s No 1 is arriving in a good space, even if he’s been struggling with various parts of his game since winning the SA Open in December. Current form: A man for the big occasion, Grace is favoured by many observers to get into the Major’s winners club soon. His Augusta form doesn’t point to overwhelming evidence that this will be his event. After good runs at the WGC-Match Play and Phoenix Open, his game is standing up to the test. 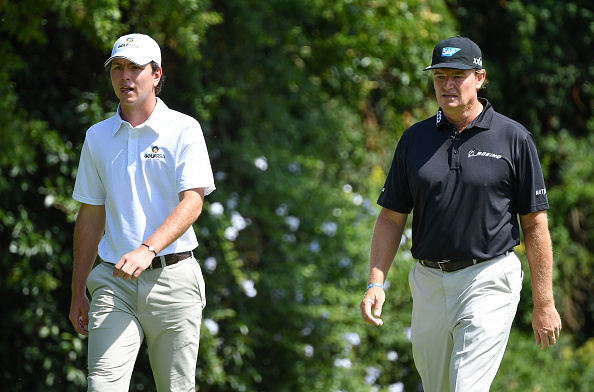 Current form: A win and a runner-up in his last four outings, Harding has gone from tour grinder to tour threat. 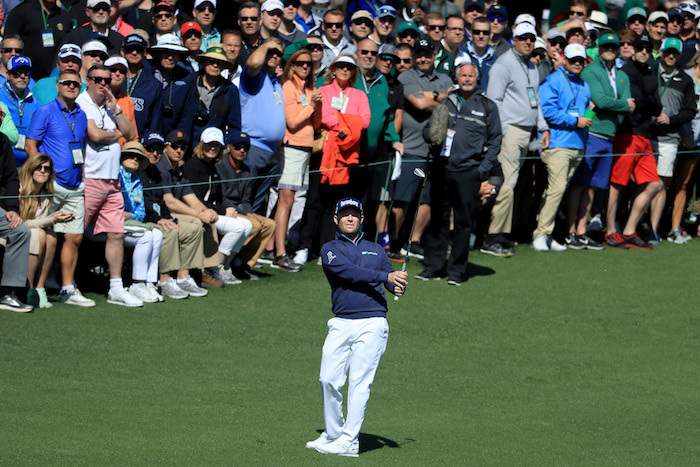 A missed cut in Texas last week wasn’t ideal preparation, but the way his game has stood up to this point suggests he’ll do fine in the arena that is Augusta National. 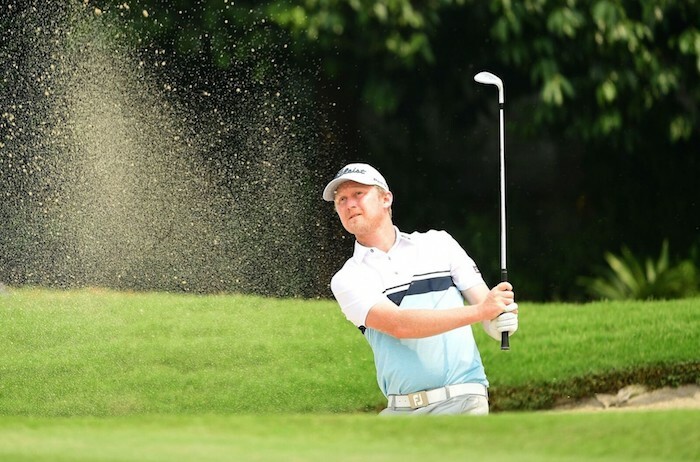 Current form: Rebula, the nephew of Ernie Els, has had a mixed bag when playing at the highest level. 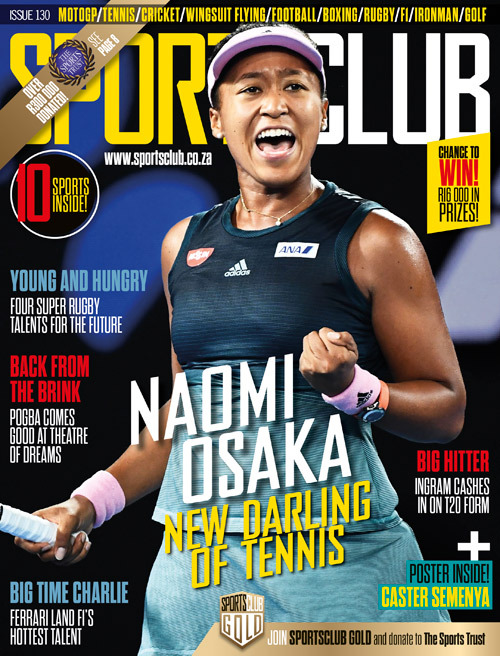 A T24 at the SA Open was good experience for the youngster, who will be eager to impress. 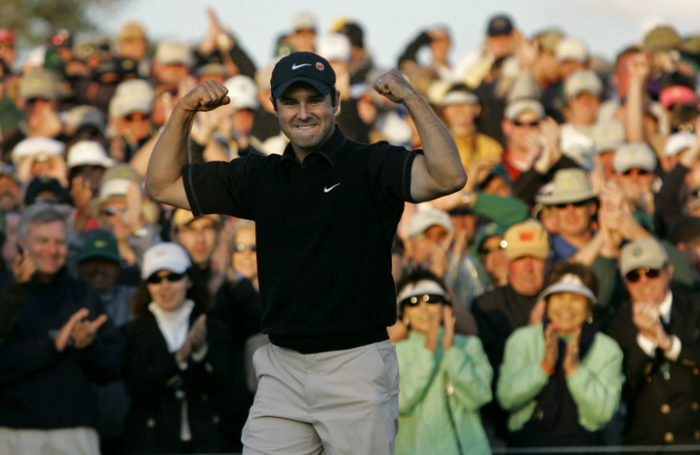 Current form: Immelman surprised the world in 2008 when he beat Tiger Woods by three to the Green Jacket. That win lifted him to 15th in the world, but since then he’s been plagued with injury and has subsequently dropped down into the rankings abyss. Has missed five cuts in his last seven outings.